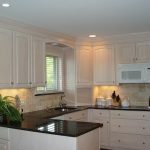 Need a big job done and don’t know where to start? 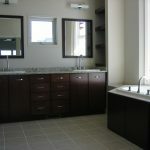 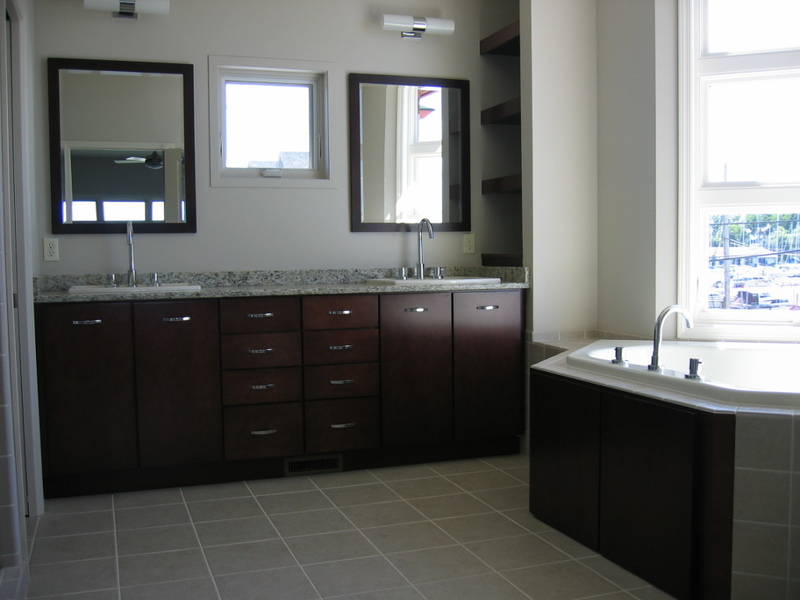 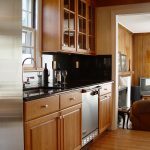 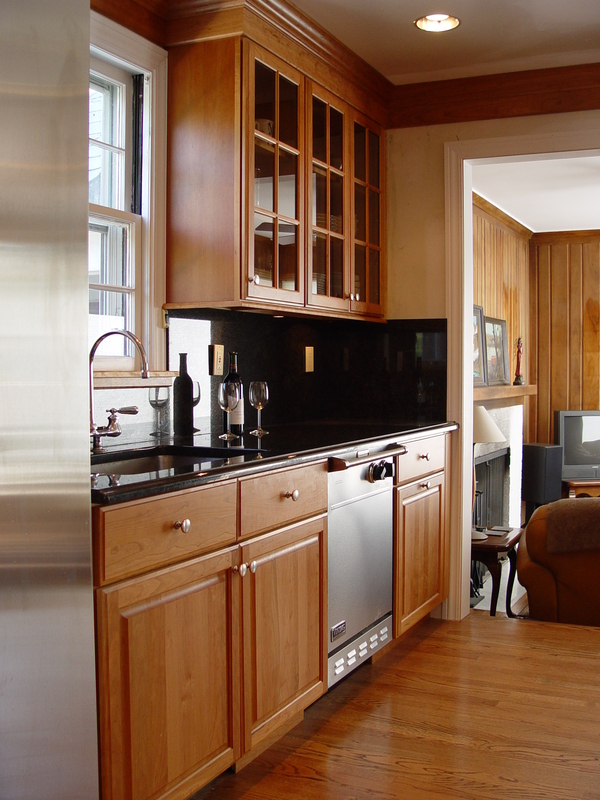 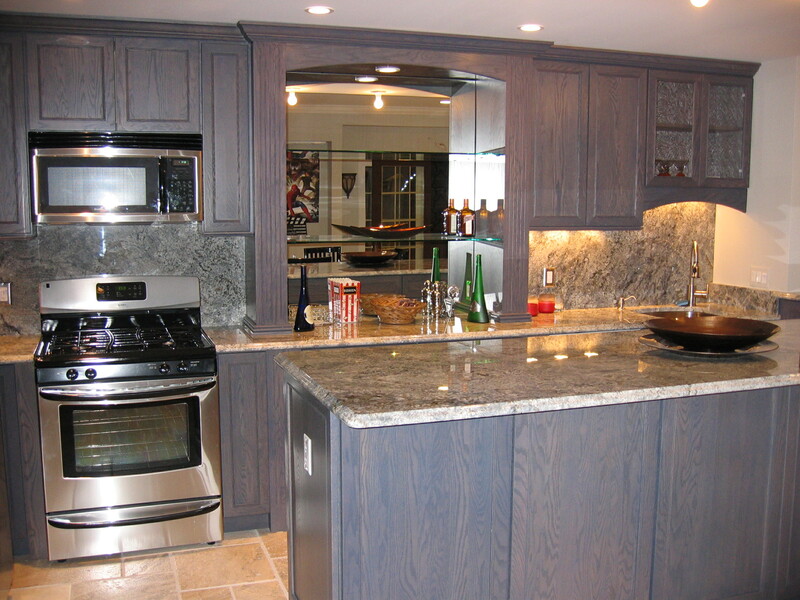 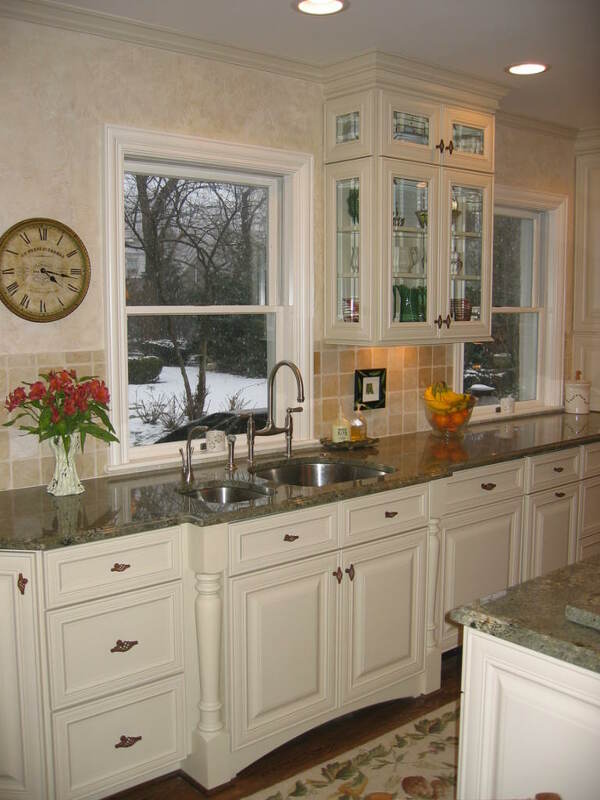 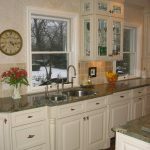 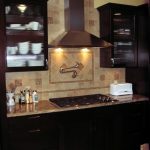 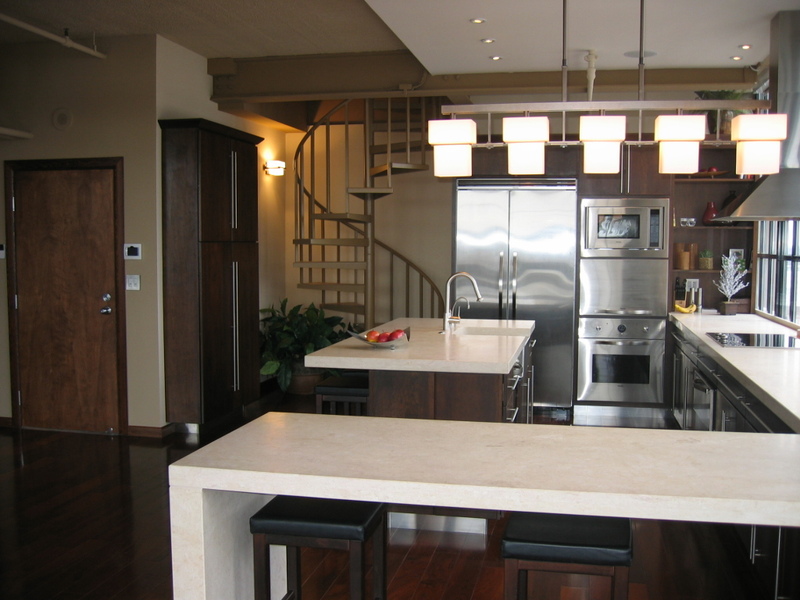 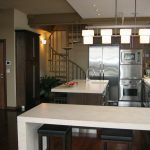 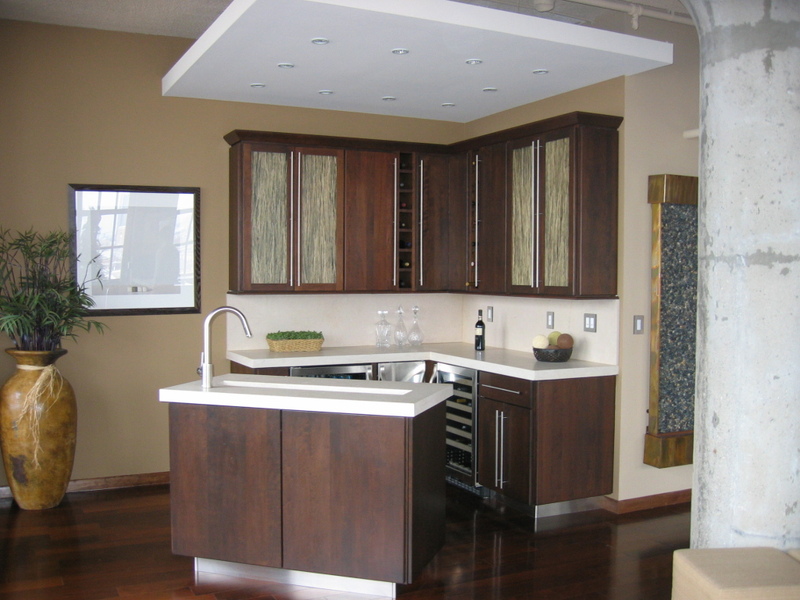 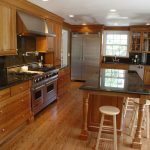 John’s Lumber offers kitchen & bathroom design and offers an extensive showroom to pick out your favorite styles for cabinets, countertops, vanities, and more. 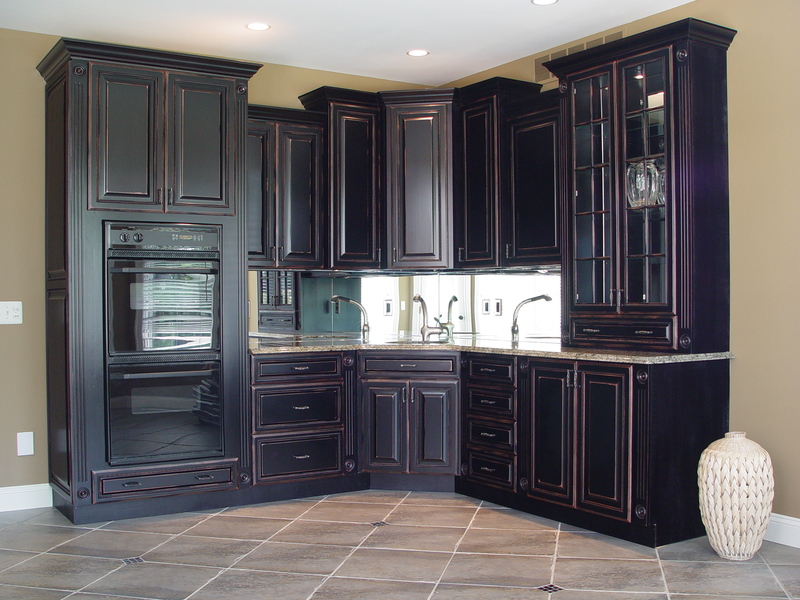 Our experienced kitchen & bath team has been in the industry for years, and can help you find that perfect look, even if you aren’t sure what it is yet. 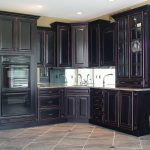 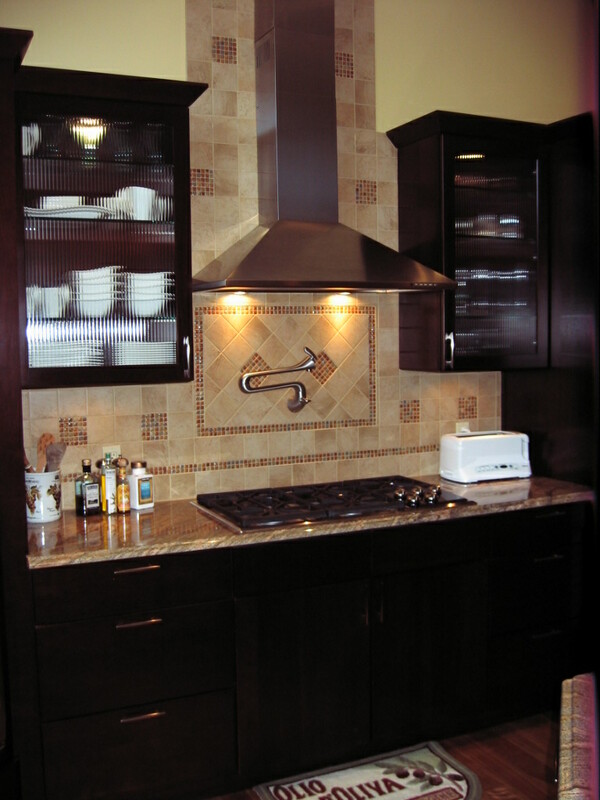 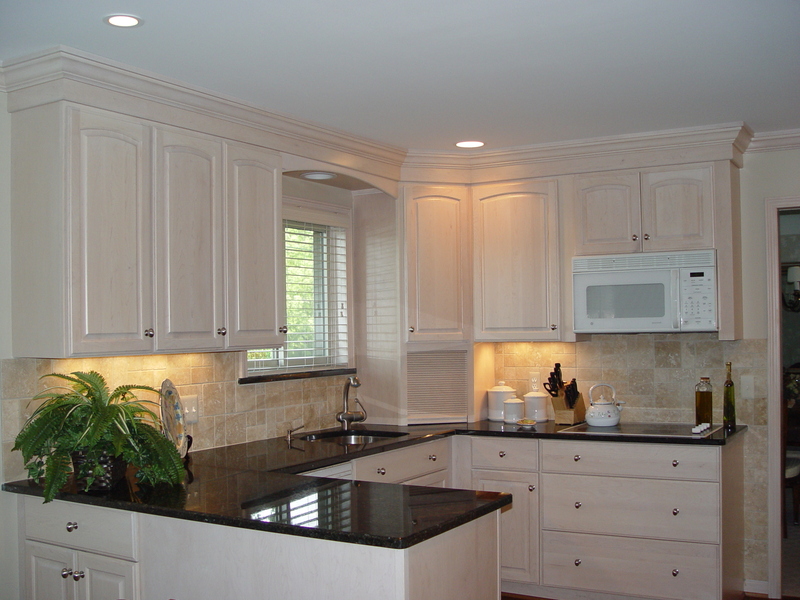 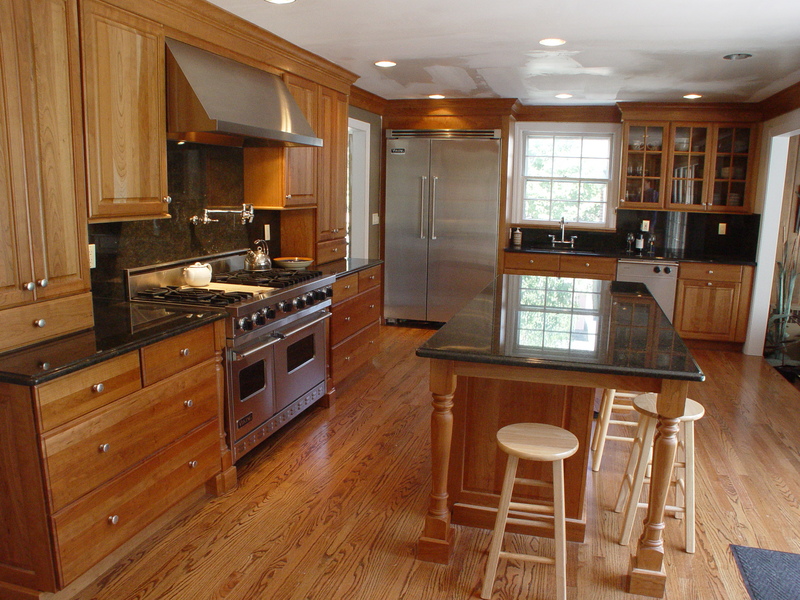 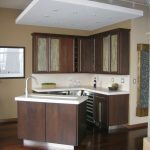 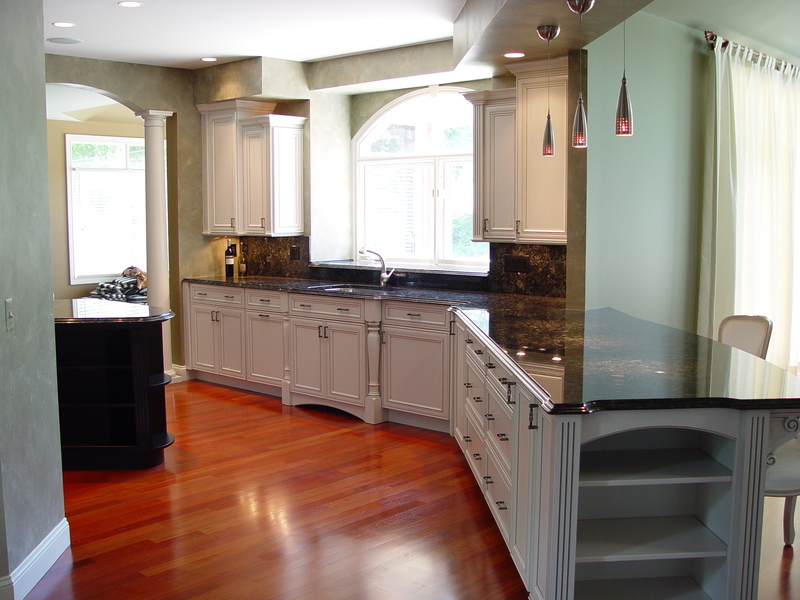 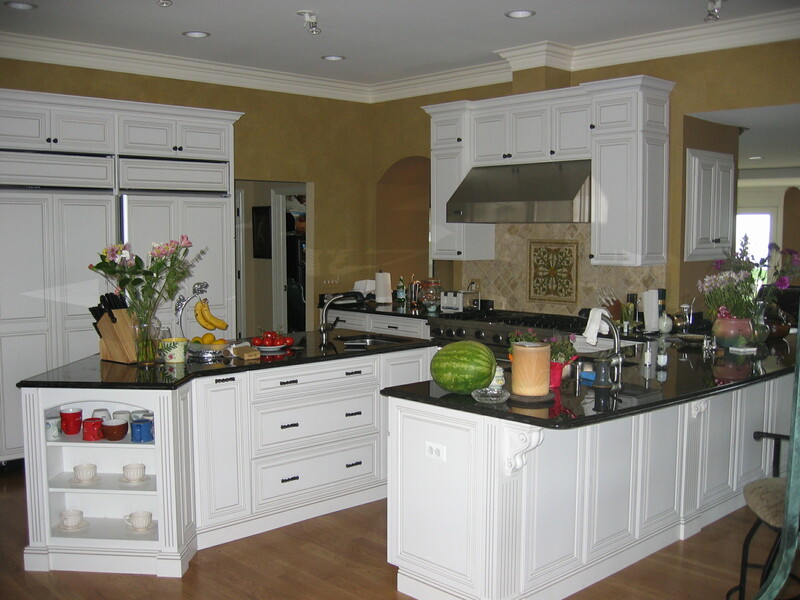 Our team handles all sizes of projects, from ordering new cabinets, to designing and coordinating an entire kitchen or bath remodel. 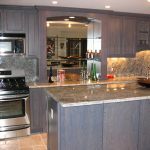 One of the best parts about being involved in so many aspects of home building is our ability to cater to our customers. 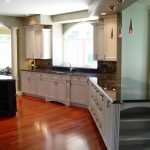 That’s what makes us more than lumber, and why we can help with so many different projects, from a DIY bathroom renovation, to a full on kitchen remodel, and even new construction.